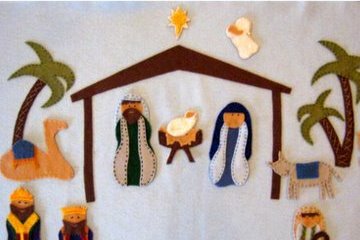 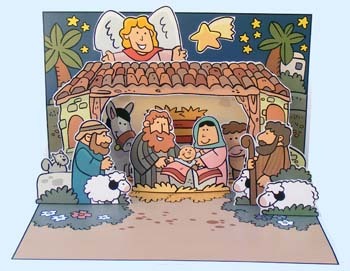 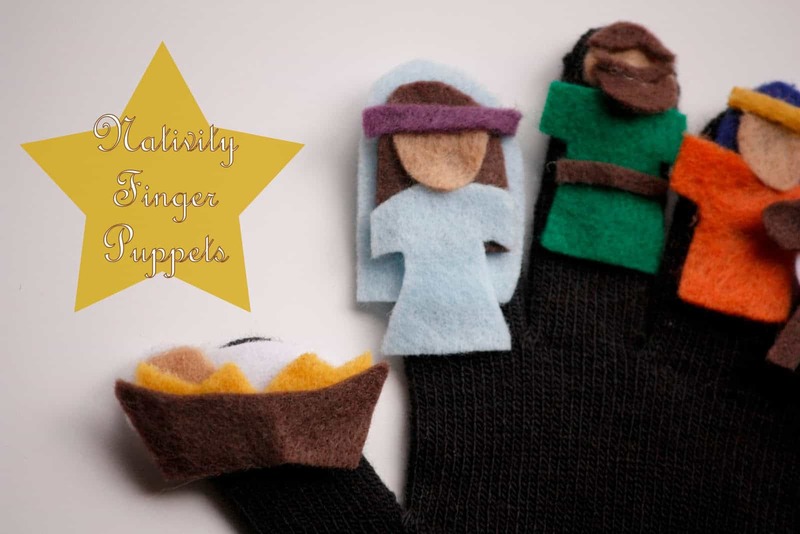 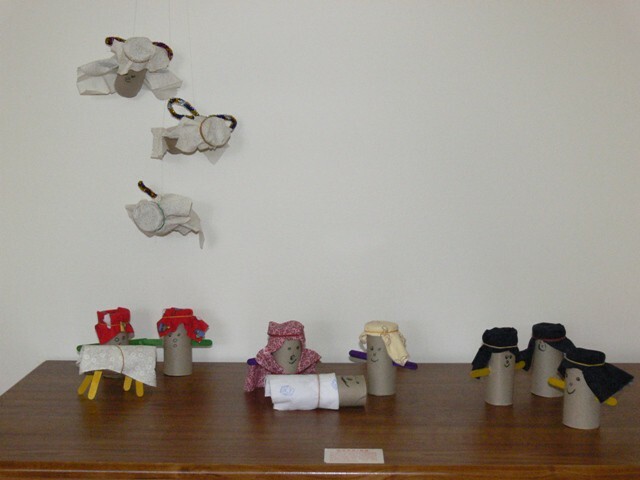 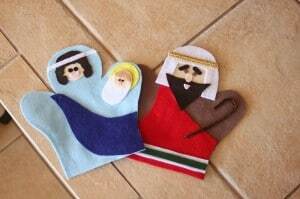 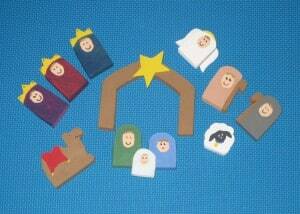 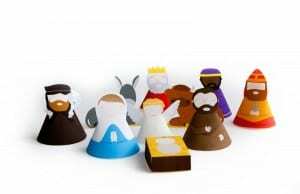 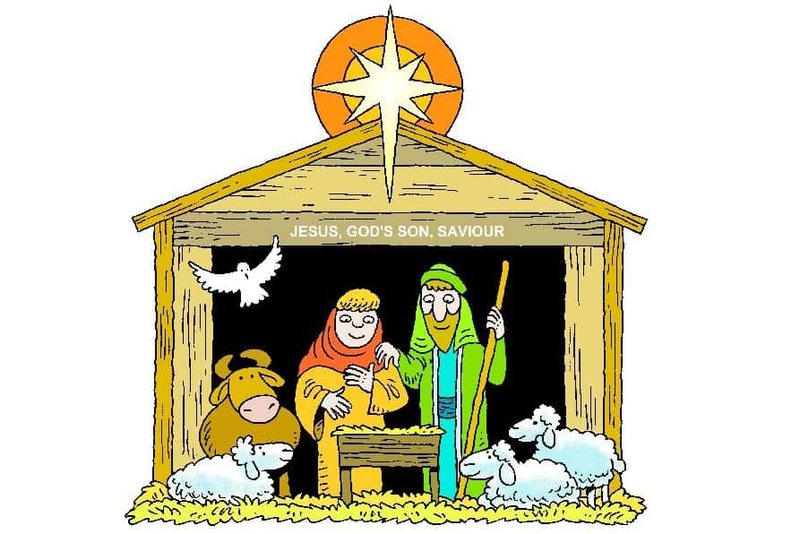 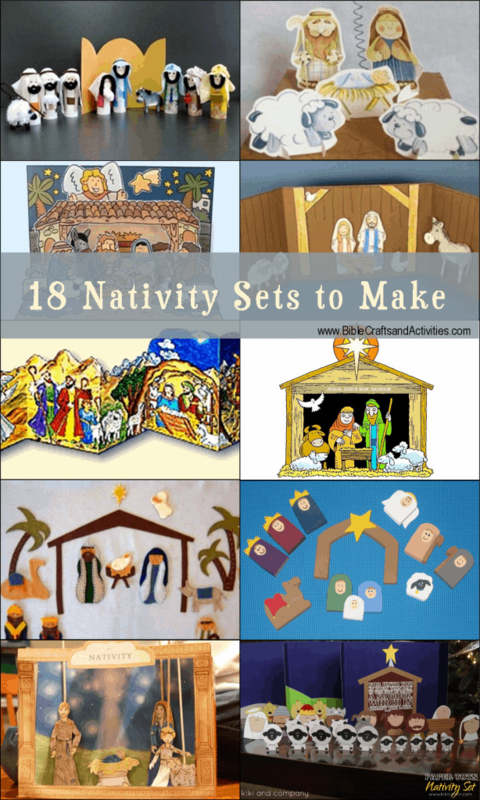 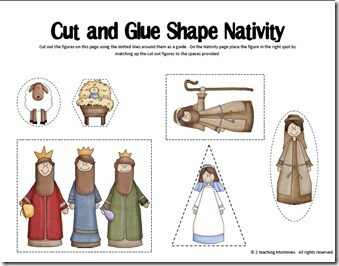 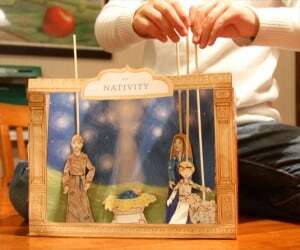 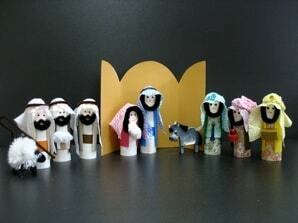 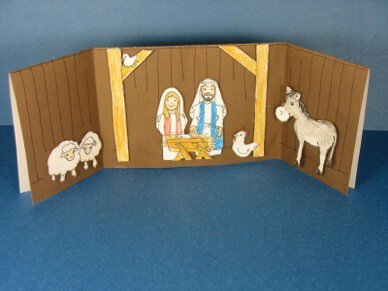 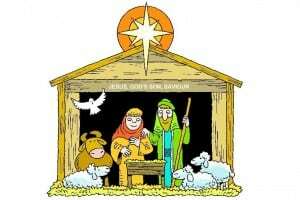 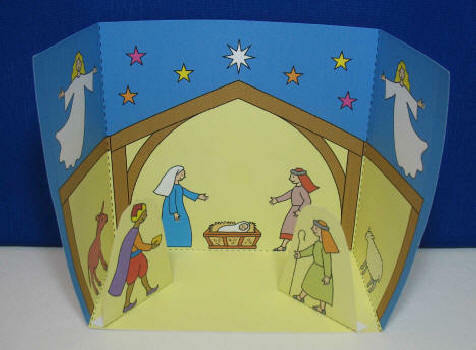 Create your own DIY nativity set from paper or felt using one of these printable patterns. 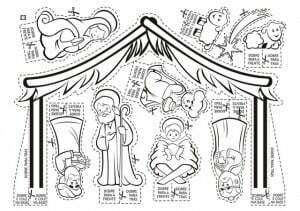 Choose one the children can color themselves, trace the template onto felt, or print one in full color. Find the set that best fits the children in your home or class. 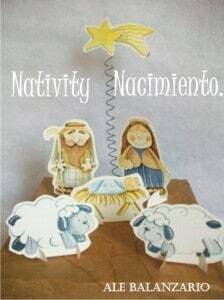 Homemade Gift Tags from Stampin’ Up!